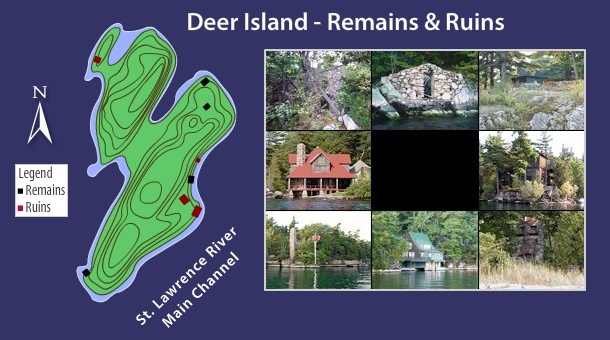 Locate ruins and existing structures on Deer Island. 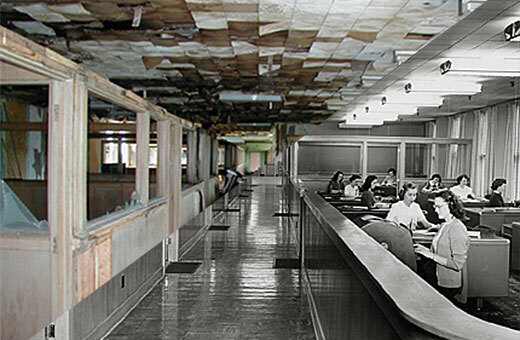 It is sometimes possible to match historic imagery with current. This building was demolished shortly after 2001. 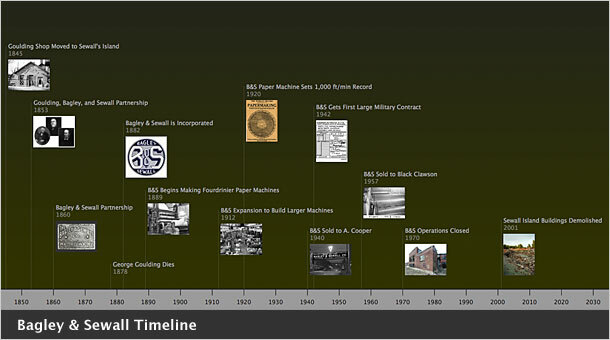 View a quick overview of the Bagley & Sewall Company's timeline which spanned a period of 125 years. Machines they built are still in operation today. NewRuins is not your typical history project. It is about haunting images of what is now lost to time and the stories that lie within. It is also about you and how your family's history can tell stories before they too are gone. Enjoy the stories and participate. Help to make this project viable by purchasing a high quality 100% cotton NewRuins cotton t-shirt. They are great Tees! We feel it would be great for people to be able to add their own NewRuins projects with images, stories, a timeline and more. Know of a great NewRuins site with a story that needs telling? Input on how to develop this is welcome.